I got a good laugh the other day when I went to visit a friend. 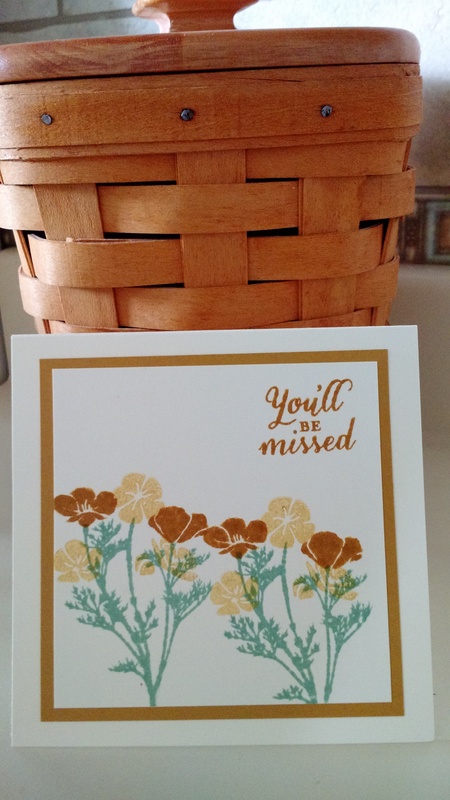 She had read our blog that morning and thought I was talking about a “retired set” when I mentioned the “retirement set” of Wild About Flowers stamps. 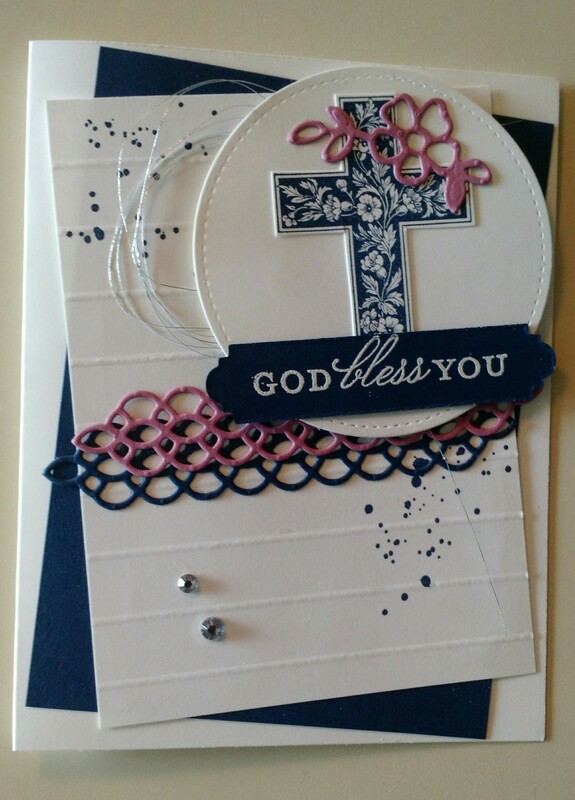 (Same card as this but it said “You’ll be missed.”) So, I made these cards to clear things up (added a little bling with the tiniest pearls). It truly is a set of stamps to make retirement cards! 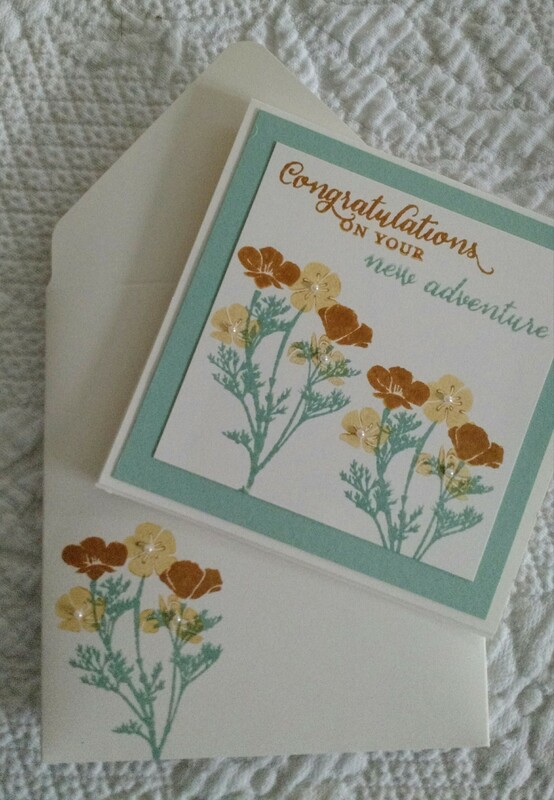 Wild About Flowers/Blog Candy Winner! 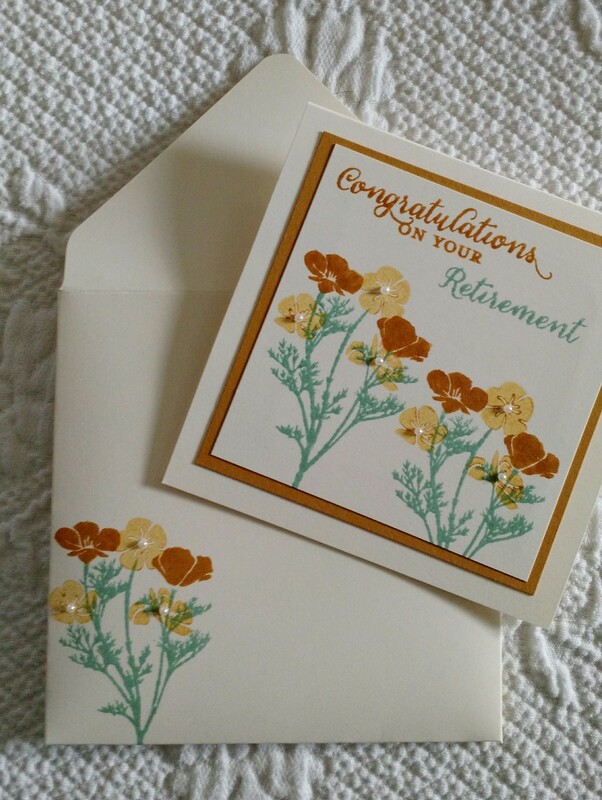 My husband requested that I get a retirement stamp set, and of course, I was happy to oblige! This is the new “Wild About Flowers” set. 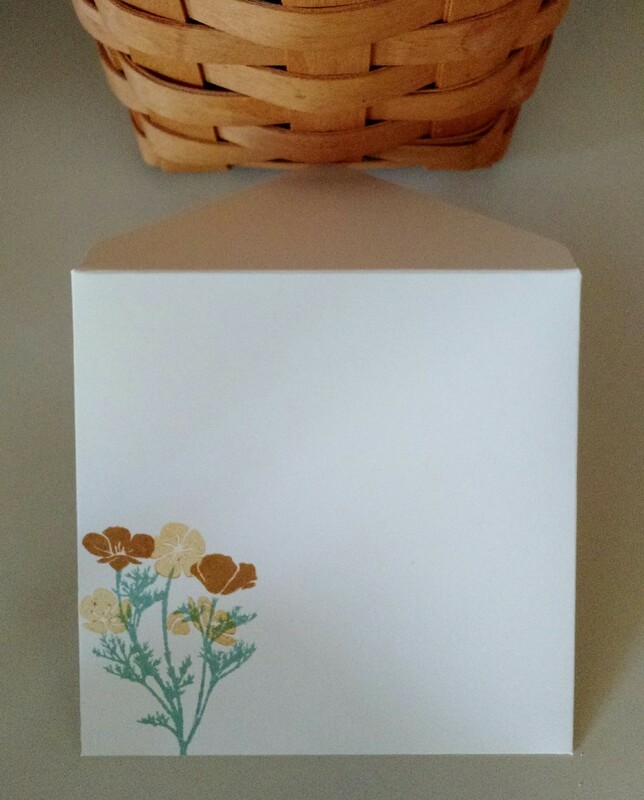 This is a “two step” stamp, but I went a little wild and used three stamps for the flowers on this clean and simple 4″ x 4″ card. : ) Cardstock is Very Vanilla and Delightful Dijon and Inks are Dijon and Mint Macaron.